What is the purpose of the pro series padlock? This Pro Series Padlock from The Workplace Depot has been designed to ensure the toughest of security applications by offering additional protection against corrosion, rust, attack and abuse. 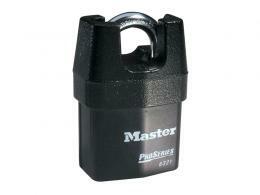 These locks work well to protect fences, garages, storage units and shutters. The pro series padlock combines weather-resistance and strength to withstand the harshest of treatments and toughest of environments. The shackle seals in order to keep grit and dust out of the internal mechanisms. The enhanced octagonal-shaped boron carbide shackles are tough to cut and the dead-locking mechanism holds its own against attempted breakage. 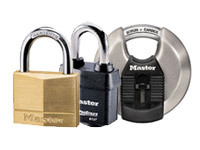 Where can a pro series padlock be used? The pro series padlock is a versatile security mechanism. 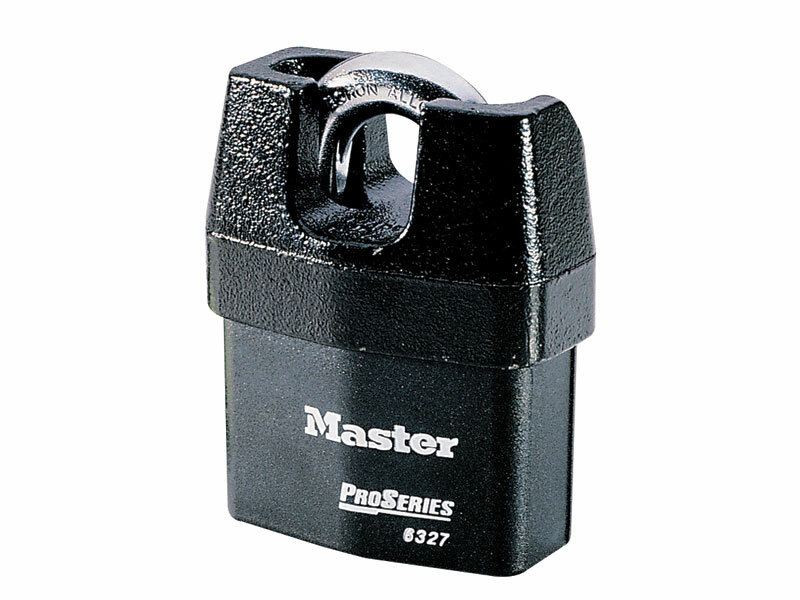 Whether you need to secure your garden shed, allotment storage unit, garage or perimeter fence, the pro series padlock is just the outdoor, tough-wearing solution. 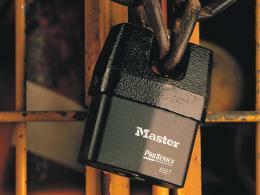 Who might use a pro series padlock? Homeowners, factory owners, anyone with a storage unit and anyone wanting to secure a fence will find use for a pro series padlock. Order your pro series padlock now and get free delivery in 3 working days. The product has been made with heavy security solid iron shroud to provide maximum security and the shackle Is designed from boron alloy. The locking mechanism is dual ball bearing and has a high security 6-pin cylinder. This product is available in single units. Simply input your required quantity and place your order. All our products come with a one-year warranty on parts and labour and a Price Promise to match any price. The Workplace Depot accepts payment with MasterCard, Maestro, Visa, Visa Debit and PayPal. If you have any questions, please contact our customer service department.